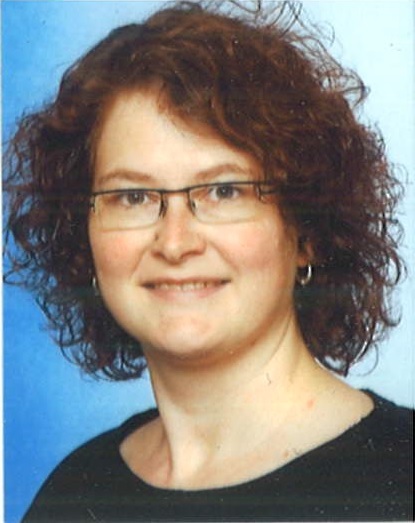 After studying History, Theology and Latin at Bielefeld University (1999-2005), Silke did her PhD research in Bielefeld, London and Frankfurt. She obtained her PhD degree in 2010 (Project-title: “Virtus. On the semantics of a political concept from Augustine to John of Salisbury”). Her main fields of research are Historical Semantics, New Political History, and Early Medieval History. She is currently preparing a new project on medieval law as a means for dealing with social change in the later Middle Ages. 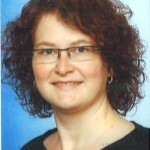 Silke is also part of a research group working in the field of Digital Humanities.